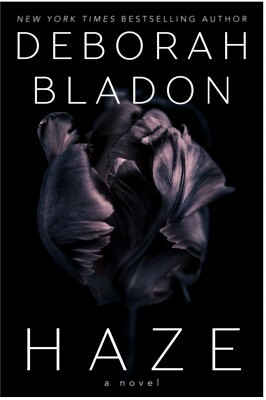 HAZE, a new standalone from New York Times and USA Today Bestselling Author, Deborah Bladon. Isla Lane is an ambitious violinist, who yearns for the career her grandmother had and had always planned for her. Though determined to make her mark on Manhattan and follow her dreams, she just can’t seem to get back on course. Consumed with pain from the loss of her grandmother, Isla thinks that she has found the perfect distraction, but this perfect distraction will challenge her in ways she couldn’t have imagined. Work is the sole focus of Gabriel Foster’s life. His family depends on him to chart the course for all of them. He works tirelessly to keep everyone and everything in his life in order. 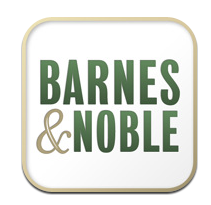 When Isla Lane falls into his path, his entire world is set off its axis. She’s unlike anyone he’s ever met. He’s everything she didn’t know she needed.